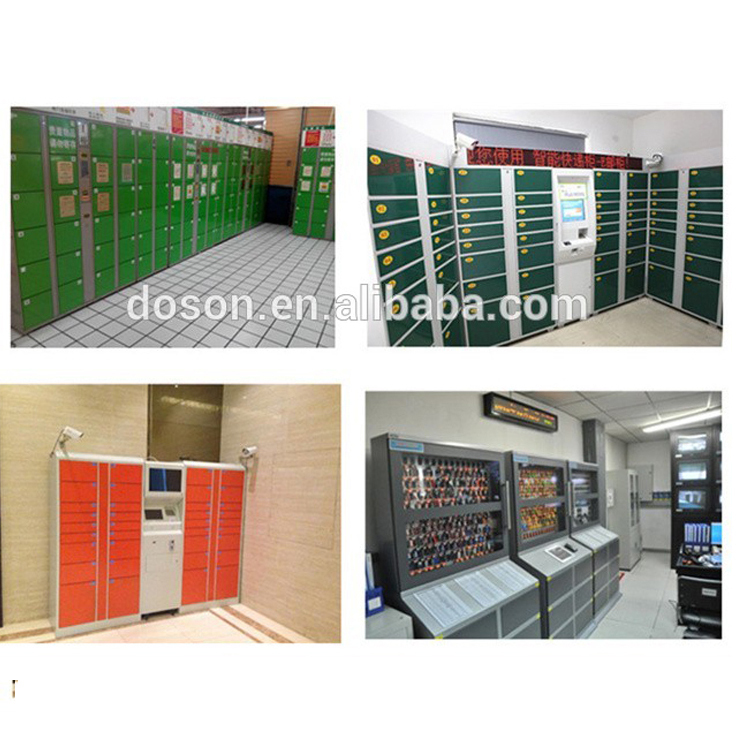 can be applicated to deposit lockers, logistics cabinets, express lockers, parcel lockers, gym lockers, sauna lockers, wardrobe lockers, document cabinets, vending kiosk locker, phone charging box, shoe cabinets, centralized control ark,etc. 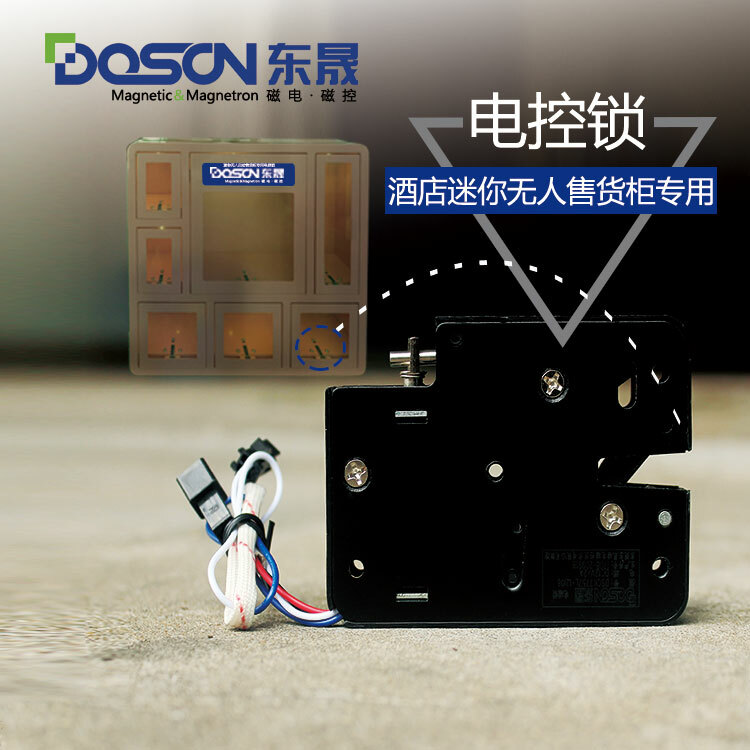 Packaging:Carton:100 pcs/CTN or customize according to customer's requirement. 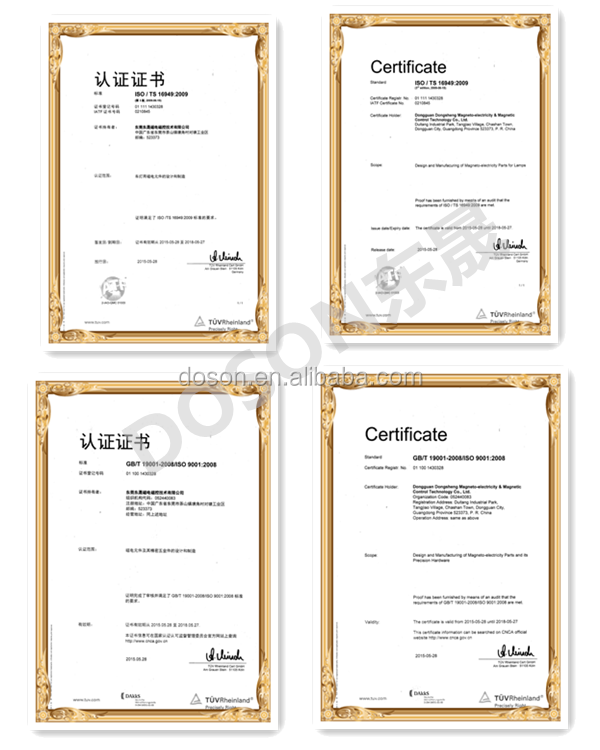 Shipping: Sea /air freight, Express (DHL, UPS, TNT, FEDEX, EMS etc). 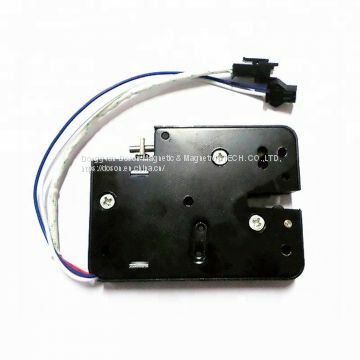 Can use your own courier account. 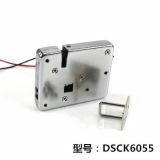 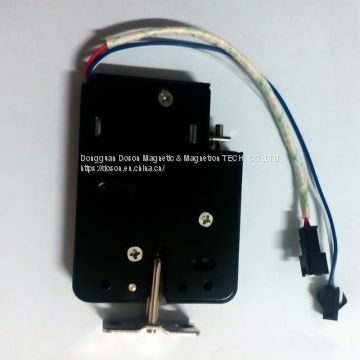 We can accept small order quantity like 10pcs, as long as you are interested in our products. 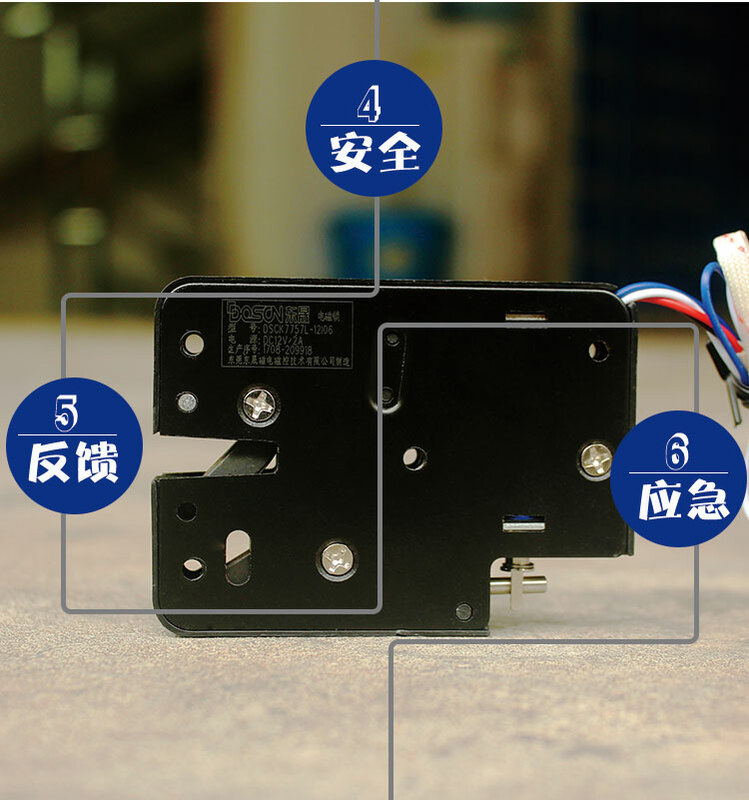 always best for your market. We have our own locker factory, plus brother locks factory, which can suite your various safety needs. 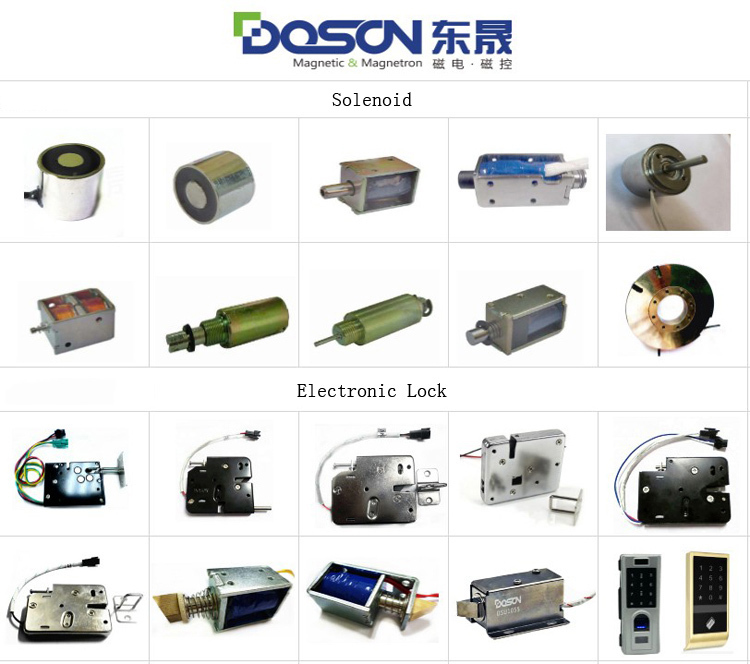 Doson Magnetic & Magnetron Tech Co.,LTD is professional in the design and manufacture of an array of quality solenoids for more than ten years, awarded supplier for Military hareware in magnetic & magnetron. 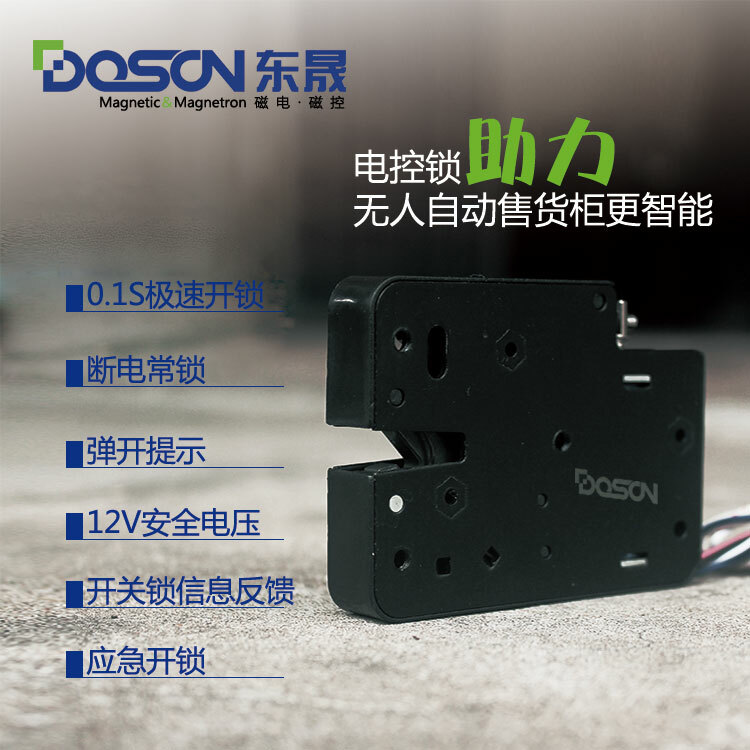 And now Doson is starting to be listed on the New OTC Market. 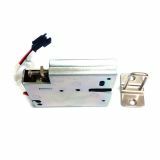 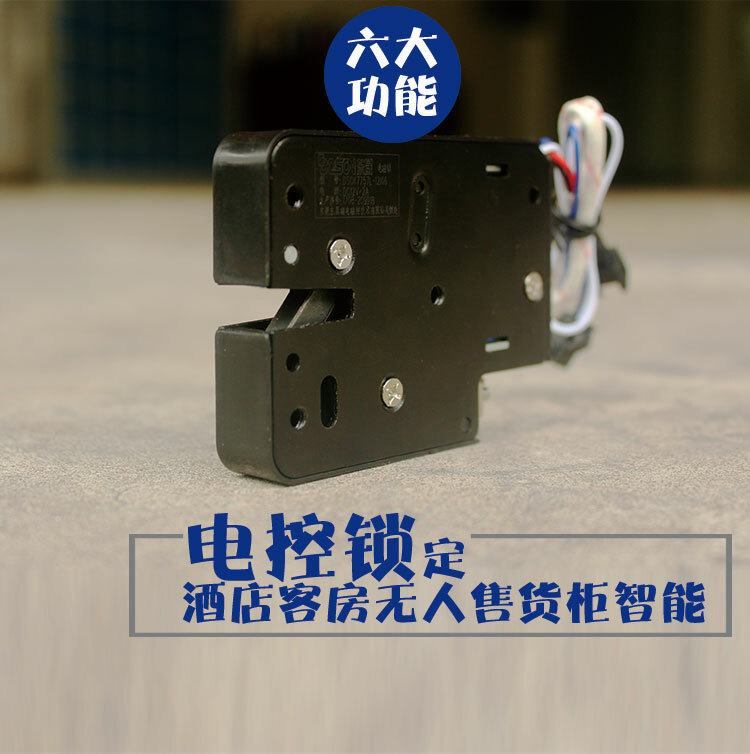 Excellent in R & D of weapons carrying solenoid, weapons separated solenoid, tube solenoid, push-pull solenoid, dc solenoid, rotary solenoid, attraction solenoid etc. 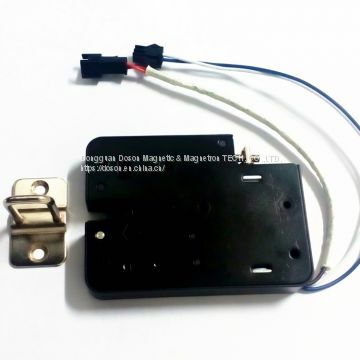 We are the first enterprise, activating to apply for Chinese military standard certification “GJB 9001B-2009” in Chinese electromagnetic field. 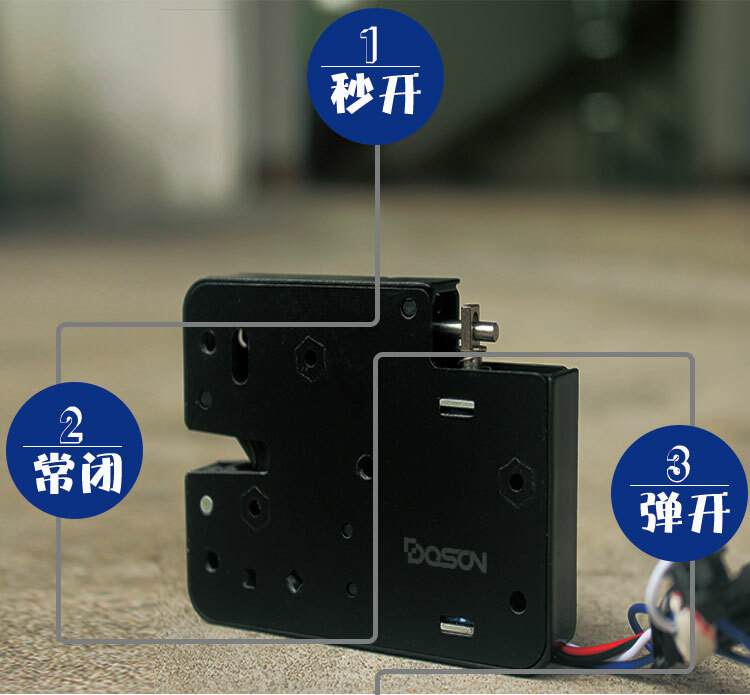 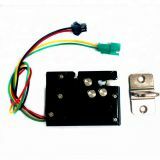 Doson solenoid is widely used in Industrial automation, life automation, office automation and other fields. 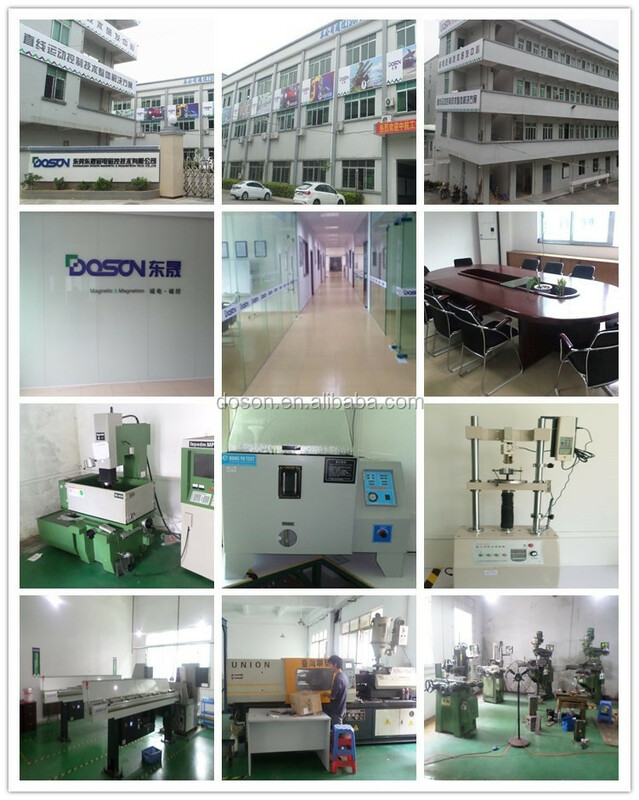 With the philosophy of Technology Orientation, Quality First, Integrity and Responsibility, Sustainable Operation, the Company dedicates to establish an international enterprise with standard and sustainable operation capability, and turn Doson into a top supplier and finally a main brand enterprise in international electron component field.